Pennsylvania is one of 28 states in the U.S. that have legalized medical marijuana. There are many reasons why more than half the states in the country have moved in the direction of medical marijuana legalization since 1996—medical marijuana helps adults and children alike with multiple major health issues and side effects. There is talk of looking at how proceeds from selling medical marijuana could be put into federal reserves—looking for win-win scenarios to meet everyone’s needs, by improving healthcare and also improving the financial status of the country. Along those lines, there is currently talk about how Pennsylvania’s state government could how bringing in tax revenues from the legalization of recreational marijuana could help with its chronic budget deficit. Based on a recent report from Pittsburgh’s Action News, Auditor General Eugene DePasquale said on March 6 that Pennsylvania could bring in $200 million or more annually, based on figures determined from the current legalization in Colorado. DePasquale refers to the legalization of recreational marijuana as something that “can be both good socially and fiscally,” according to the Pittsburgh Post-Gazette. Currently, 20 states have already decriminalized marijuana, though so far Pennsylvania is still not one of them, according to the National Organization for the Reform of Marijuana Laws. Eight states and Washington, D.C. have already legalized marijuana for recreational use. 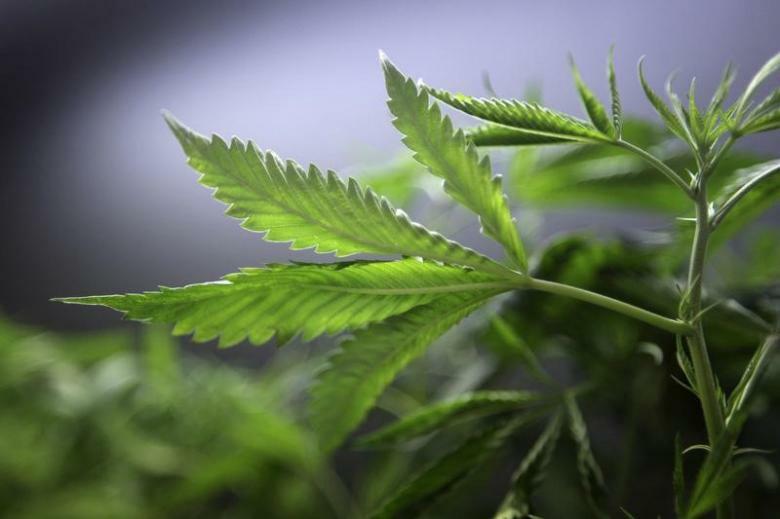 There is currently policy from 2013 under the marijuana policy from the Obama administration, which said it would not intervene in state’s marijuana laws as long as they keep the drug from crossing state lines and away from children and drug cartels. That said, with the new administration in place, there is a question now as to whether or not this policy will continue—which would mean that federal law could possibly override the state law if it decides to go in that direction. There may be a clash between states and federal government coming up soon. In the meantime, Medical Marijuana remains legal and untouched in Pennsylvania as far as we know, and matters of regulation and due diligence are always something that need to be maintained around this type of business. Forletta can help you by conducting due diligence investigations with companies that are starting the process of going into marijuana business. Forletta has expertise in the areas of state regulators, due diligence and security. We are able to help you and other companies to make sure that everything is running smoothly with this process. Medical marijuana due diligence is just one of the many services that Forletta Consulting and Investigation Services in Pittsburgh and Cleveland provides. We are experts in our field with many years of experience under our belt. Call Forletta today.